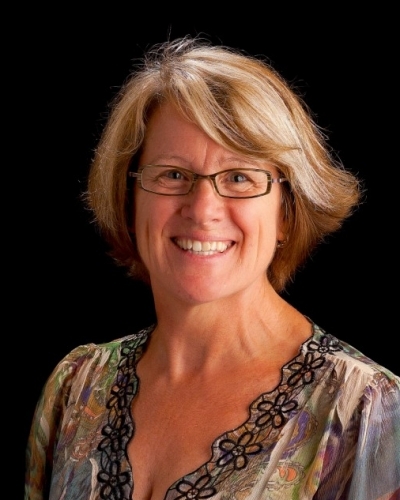 Nancy Daley has taught Human Sexuality, an upper-division undergraduate elective, since 1996. This course addresses the physical, psychological, emotional, and interpersonal aspects of human sexuality. Daley is particularly interested in examining gender, sexual orientation, sexual expression, sexual coercion, and sexual communication. 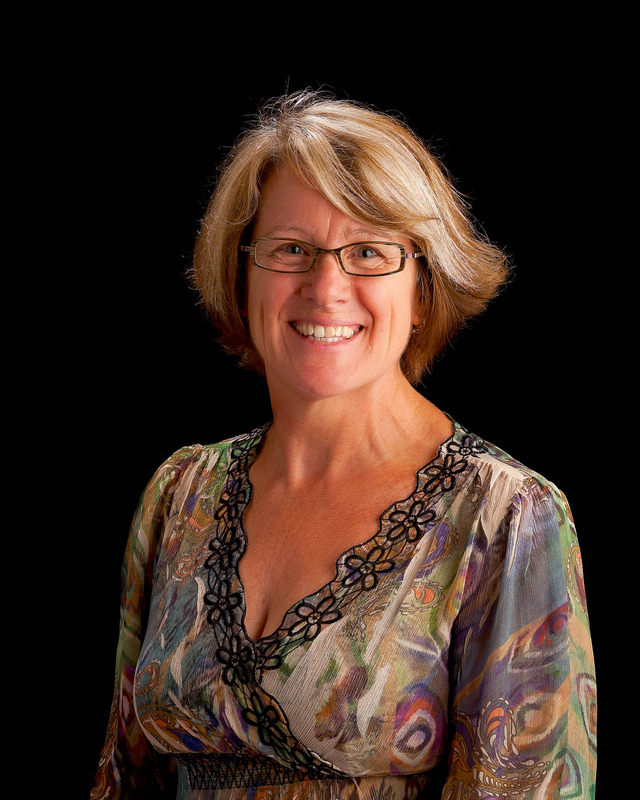 Nancy Daley has taught Human Sexuality, an upper-division undergraduate elective, since 1996. This course addresses the physical, psychological, emotional, and interpersonal aspects of human sexuality. Daley is particularly interested in examining gender, sexual orientation, sexual coercion, sexual perversions, and sexual communication.